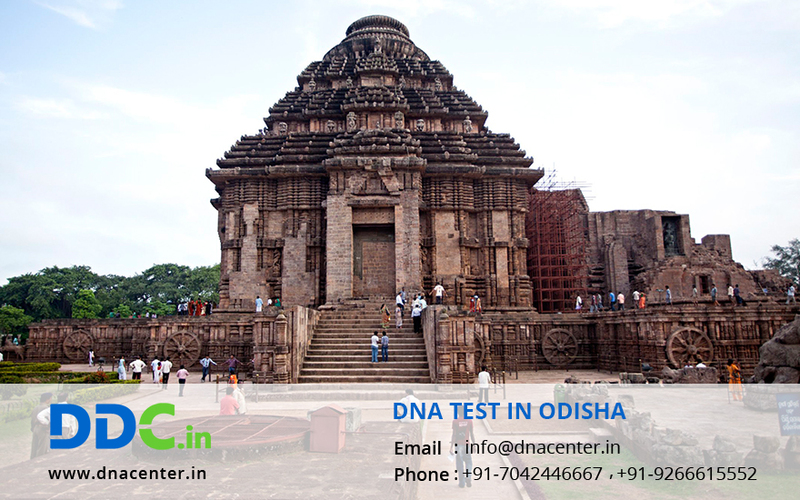 DNA Test in Odisha was the need of the hour. With the rise in awareness, the demand for DNA Testing has increased manifolds. People prefer getting a DNA Test done for important decisions like adoption. Sometimes, when people plan to adopt, they do not know the whereabouts of the child. His history or background is not known so there is always a risk that the child may suffer from a disease in the future. The DNA test can clarify a lot about his ancestors and history. DNA test is also done in cases of crime. They can also be done for immigration where there is a need to prove a relationship. It is also done for peace of mind. Such cases may include paternity and maternity test cases. The results are fast and reliable. You can take decisions that were pending since long due to lack of proof. Infidelity cases can be dealt with easily. The collection centers in Odisha are at Rourkela, Jharsuguda, Sambalpur, Balasore, Bhadrak, Cuttak, Bhubaneswar, Nayagarh, Puri, Brahmapur, Balangir, Bhawanipatna, Angul, Jaypore and Malkangiri.